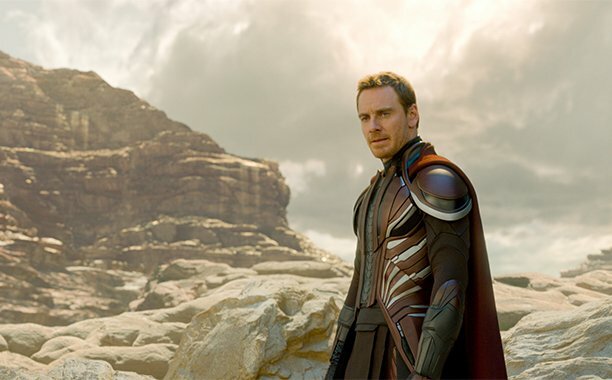 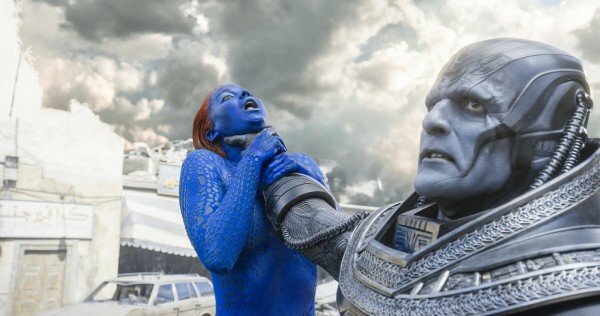 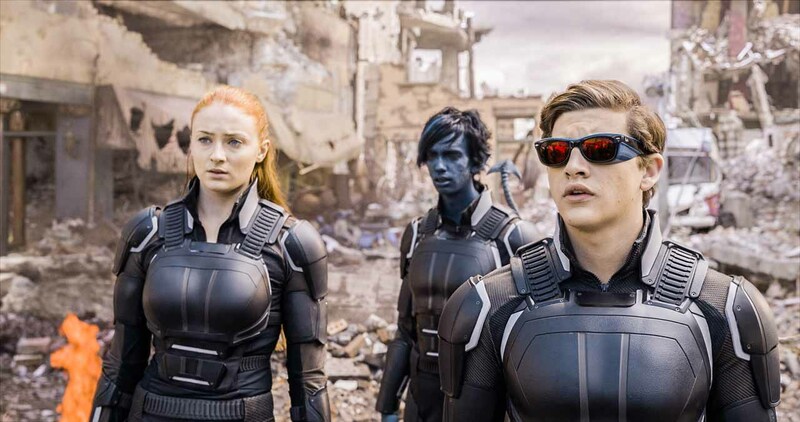 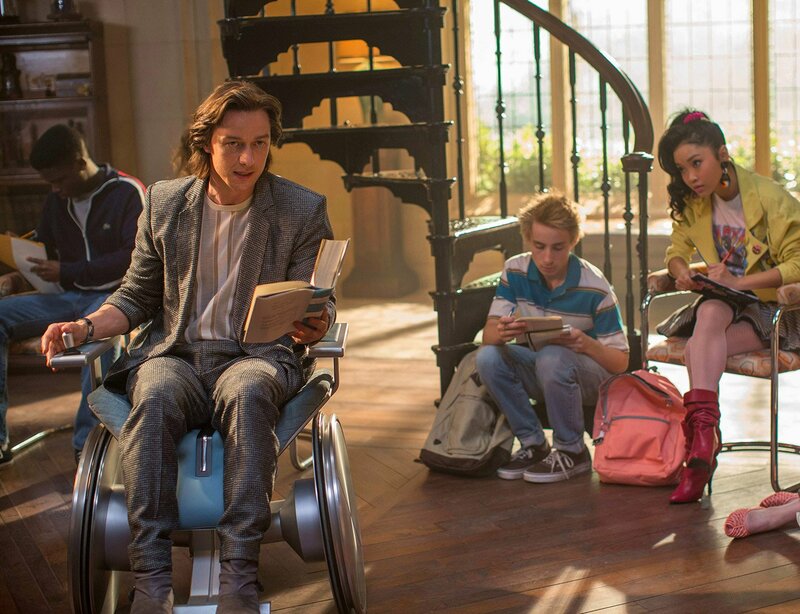 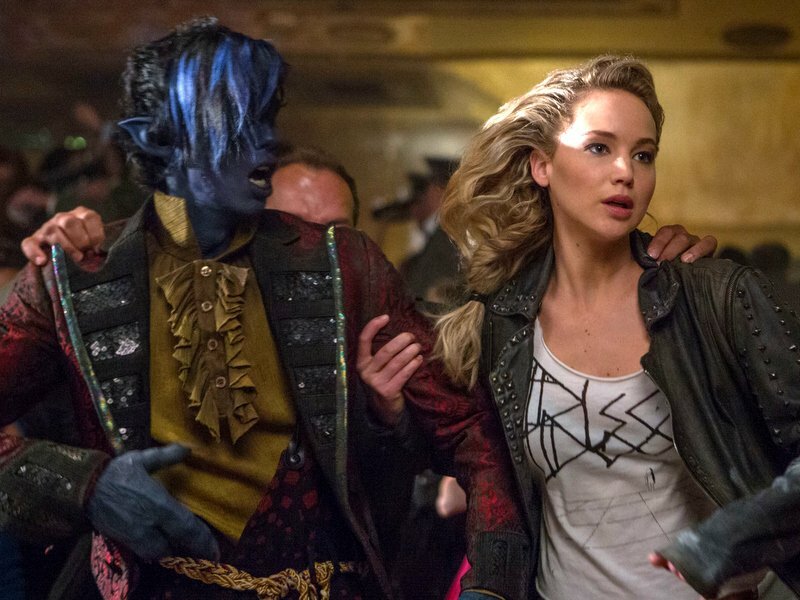 20th Century Fox has released the first clip from X-Men: Apocalypse, and it seemingly reveals a unique twist in the titular villain’s origin story. 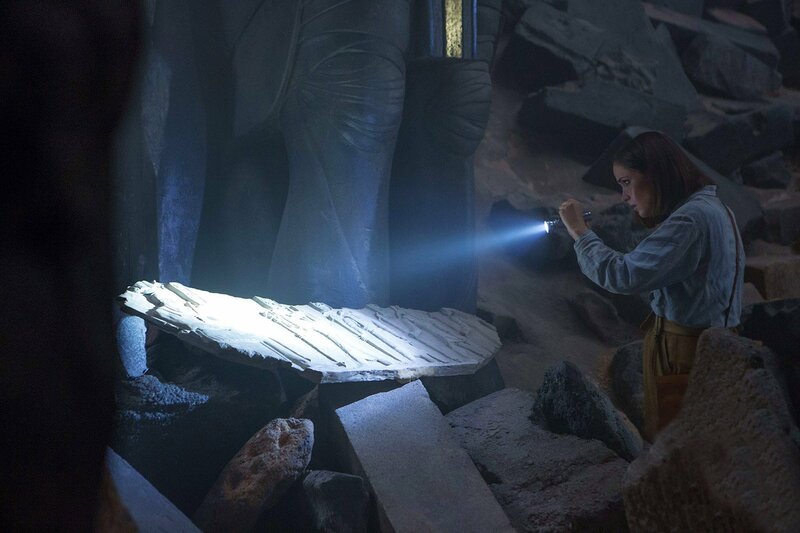 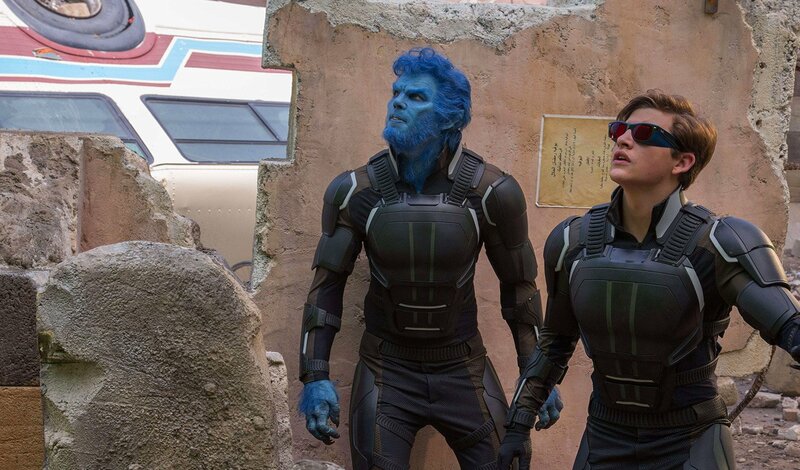 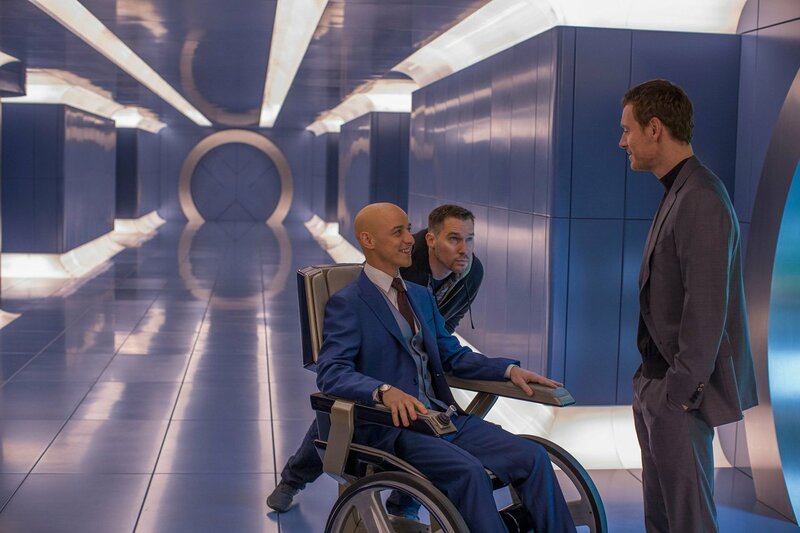 As Moira MacTaggert explains to Charles Xavier and Alex Summers the new threat they’re facing, she mentions a cult who worship the new foe that the team will be facing off against in the movie. 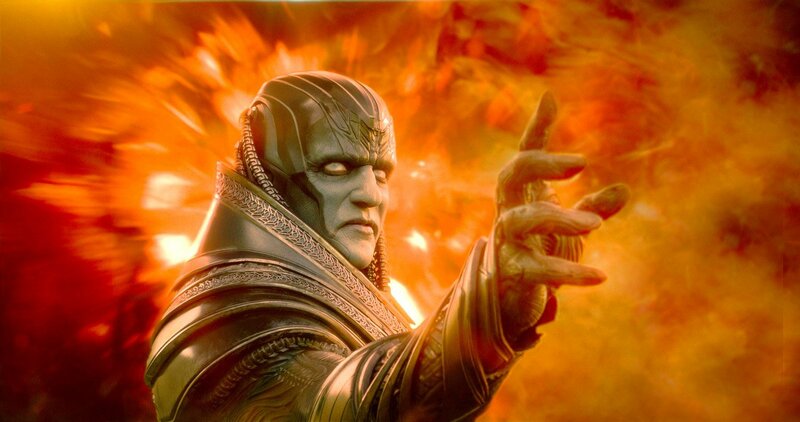 In the comics, Apocalypse is just an ancient mutant, but based on what we’re hearing here and what previous trailers have revealed, it almost seems as if he’s more like a being of pure energy in this world. 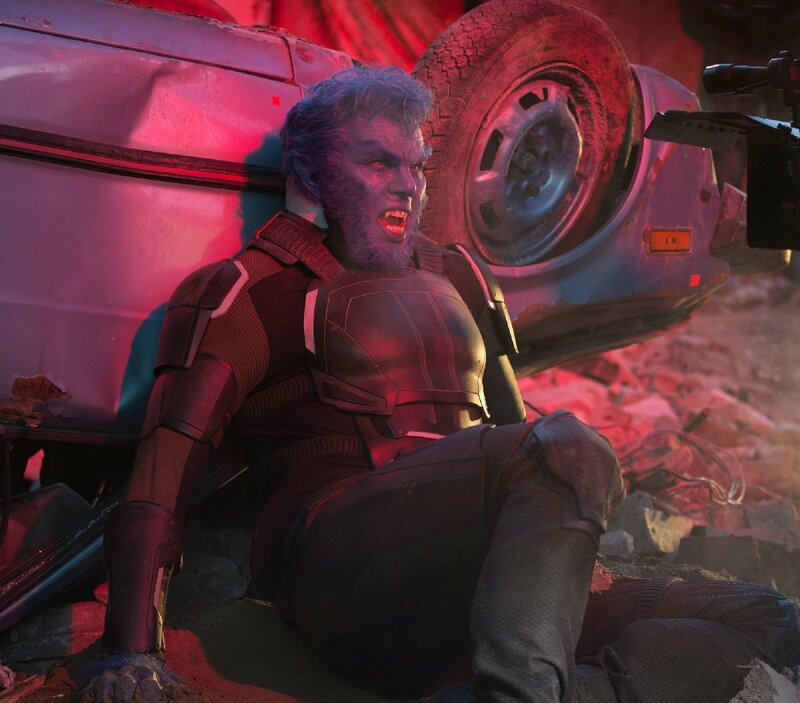 In fact, it was in the trailers that we saw a normal looking man seemingly being possessed and transformed into En Sabah Nur. 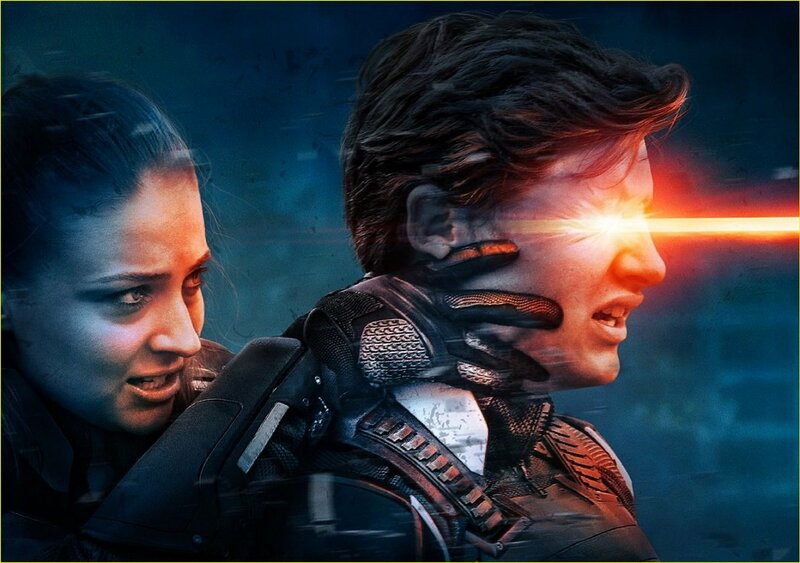 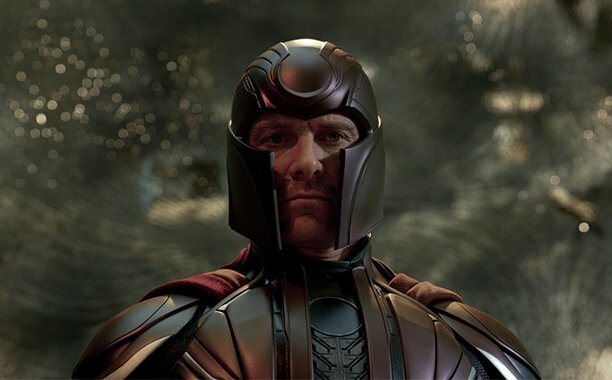 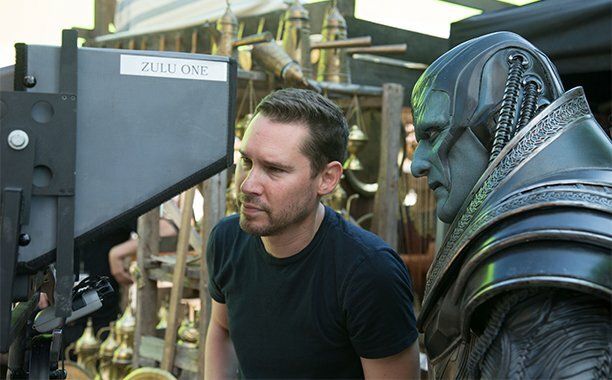 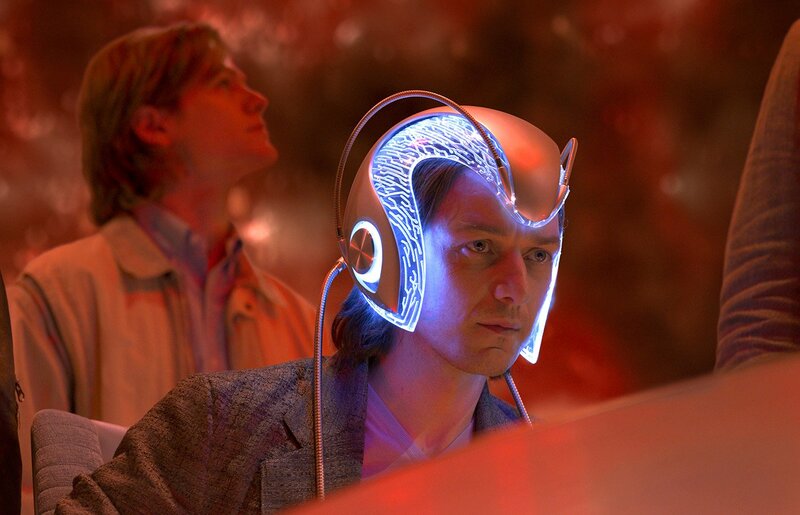 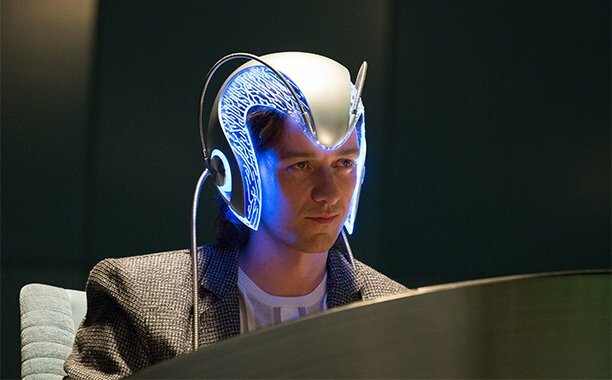 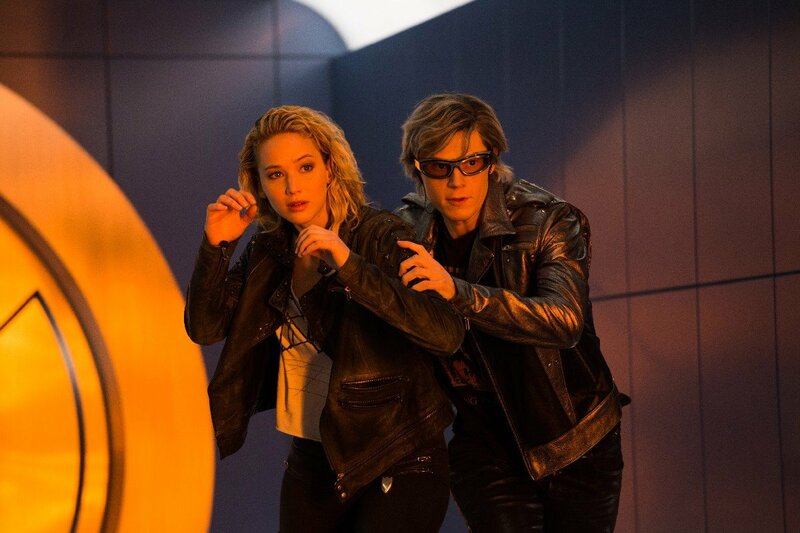 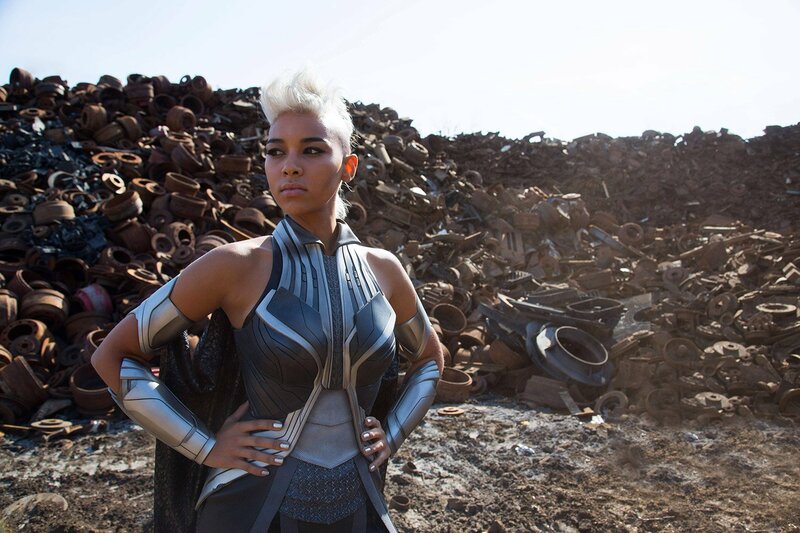 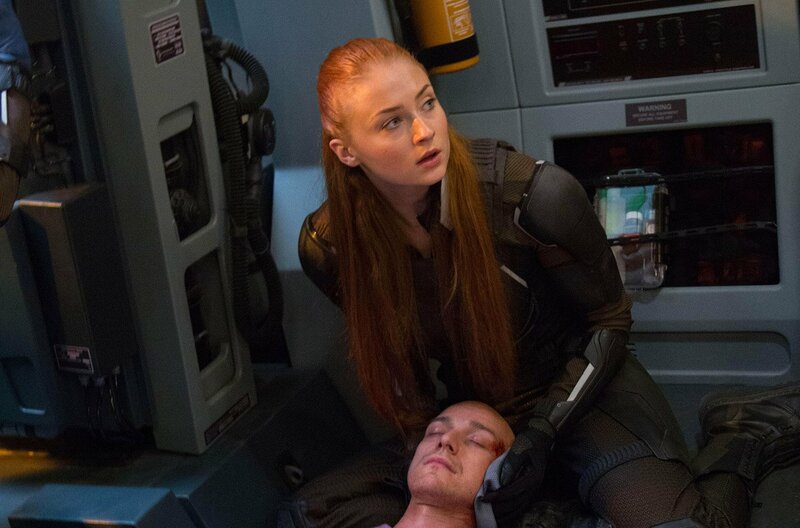 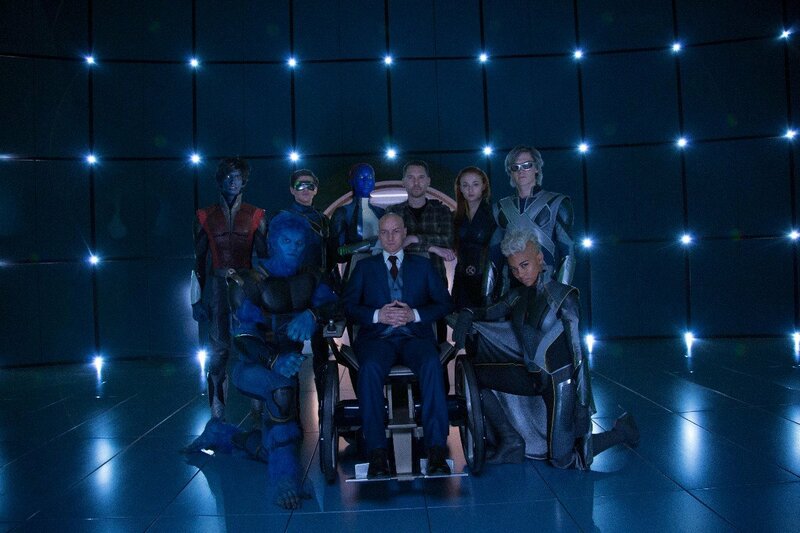 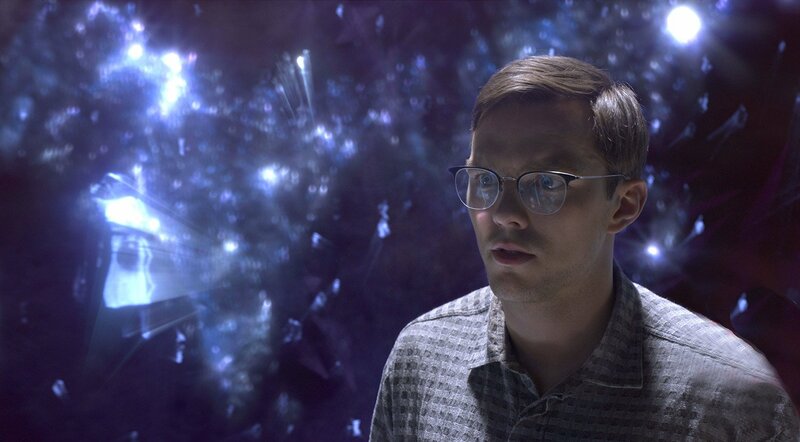 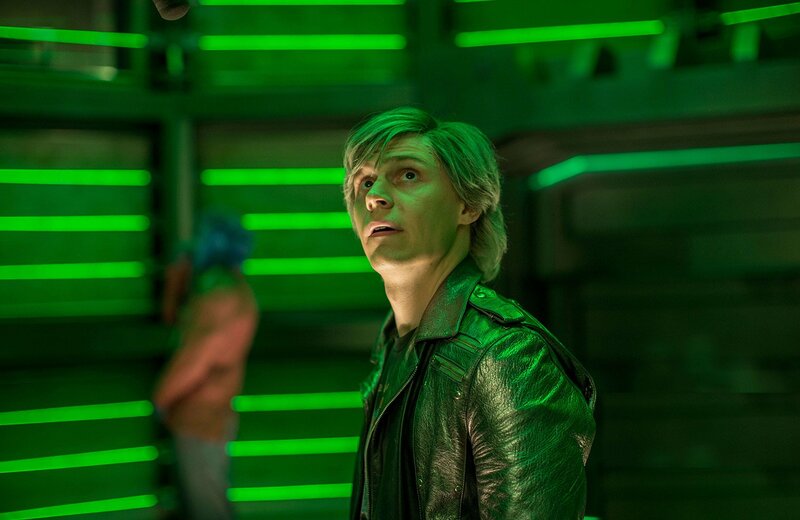 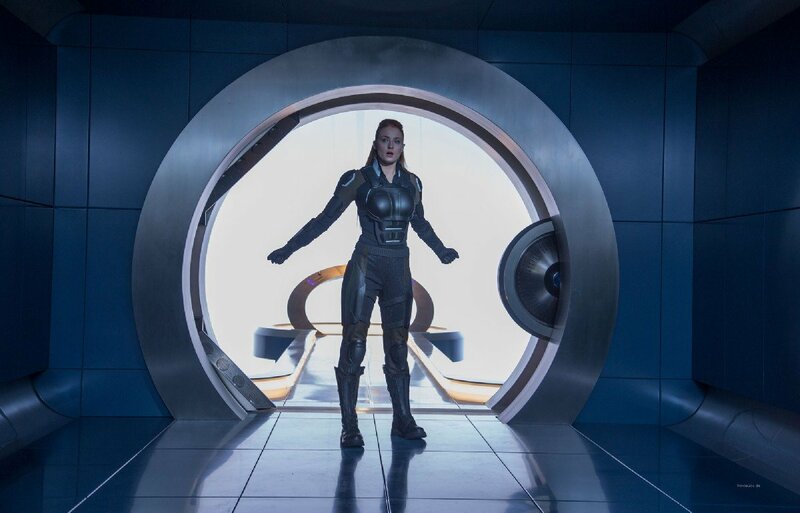 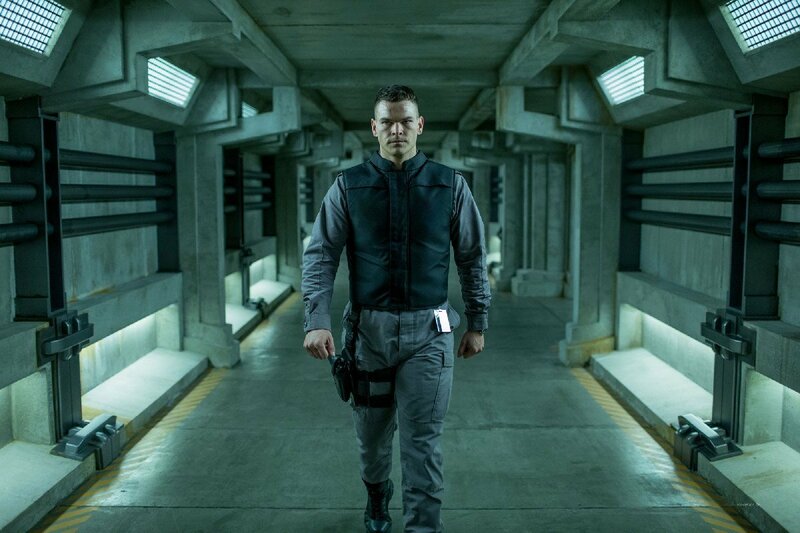 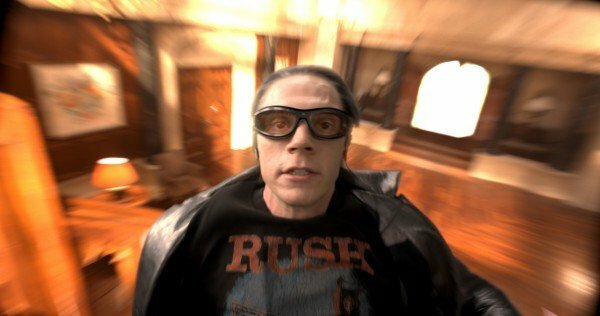 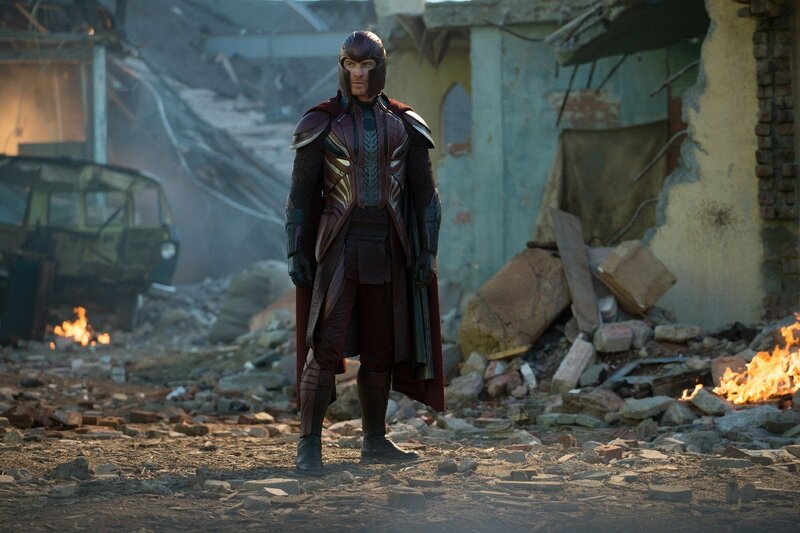 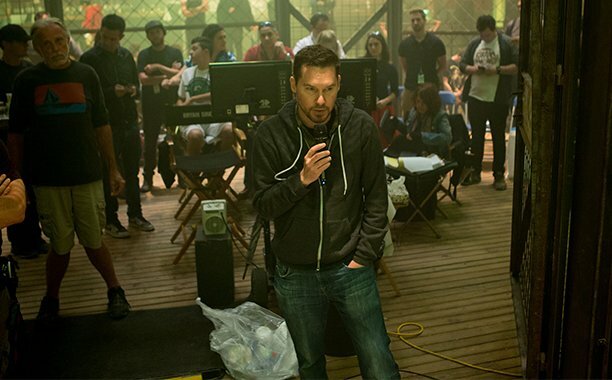 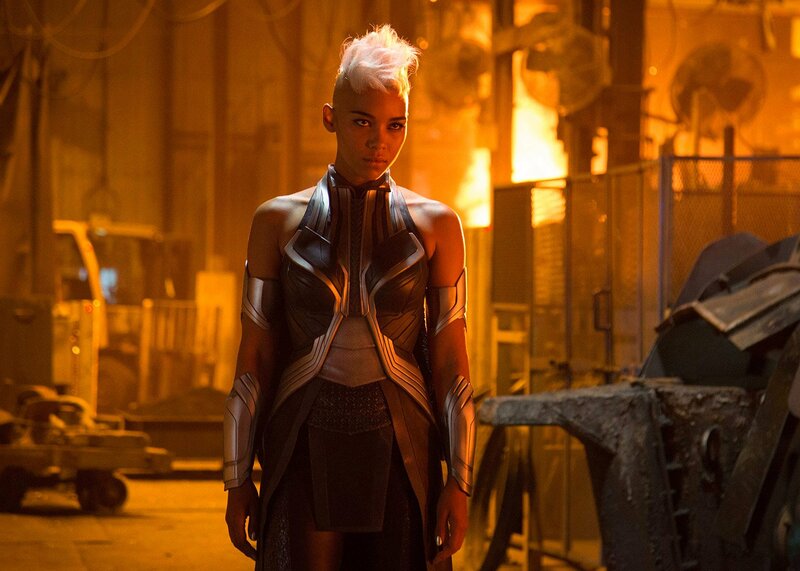 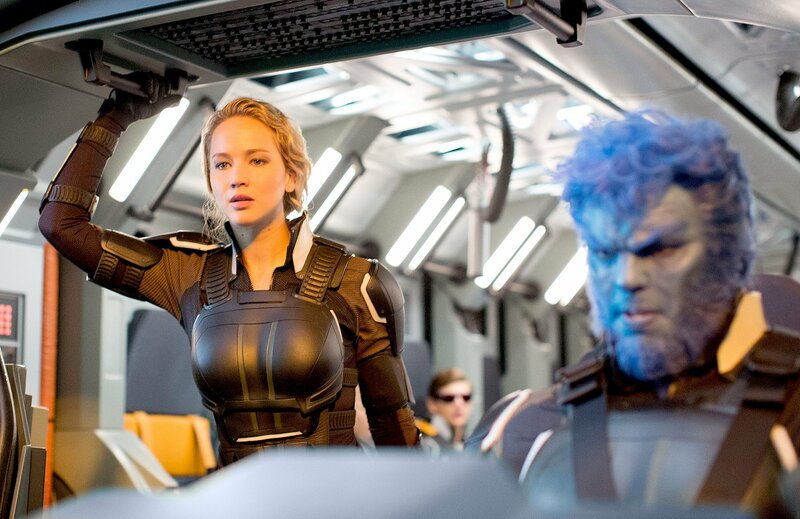 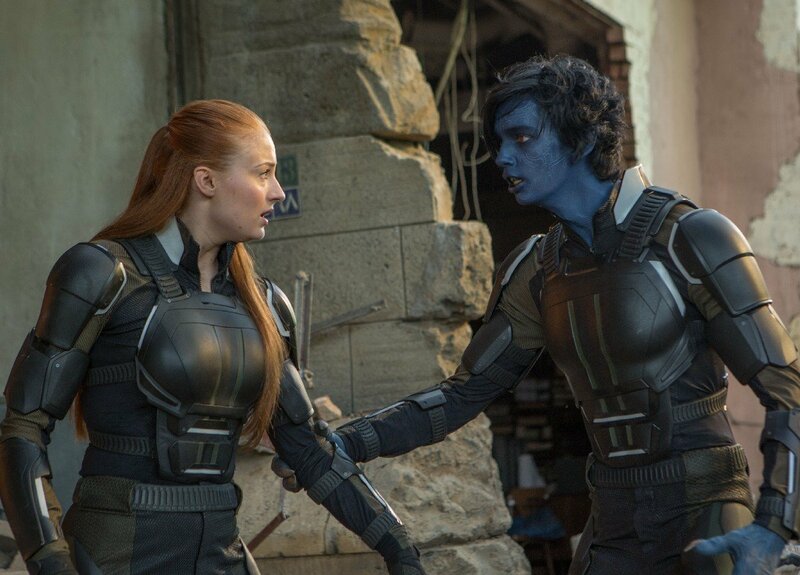 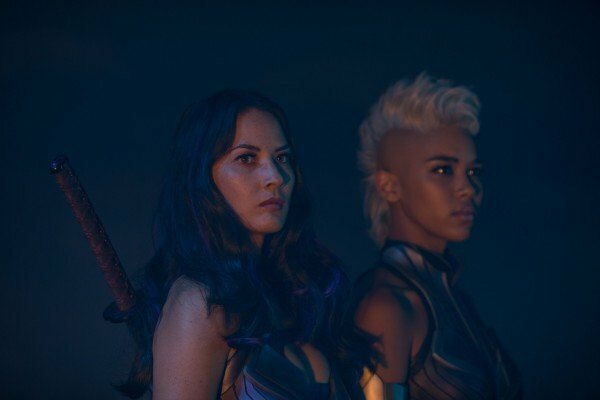 While all the pieces aren’t perfectly fitting together quite yet, it definitely appears as if Bryan Singer is taking a rather unique approach to this iconic character in X-Men: Apocalypse. 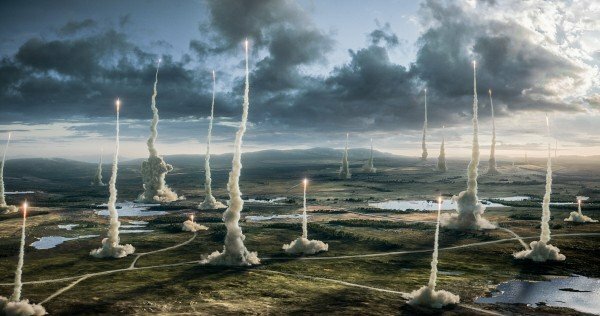 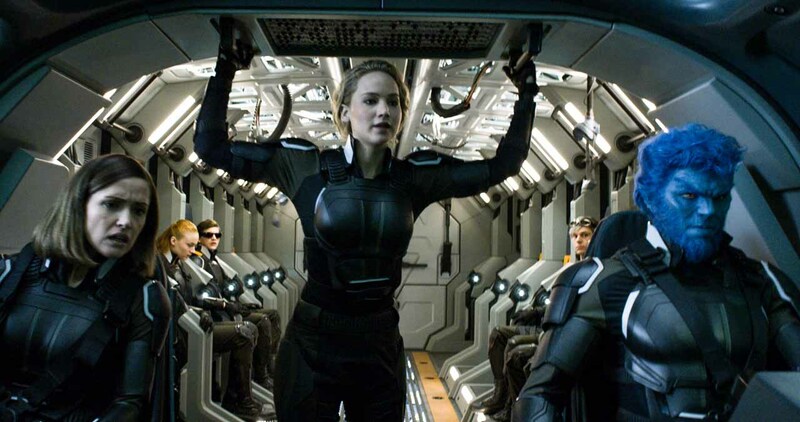 Regardless, the above clip makes for a great new look at the movie and does a solid job of teasing just how frightening and powerful a force Apocalypse is going to be. 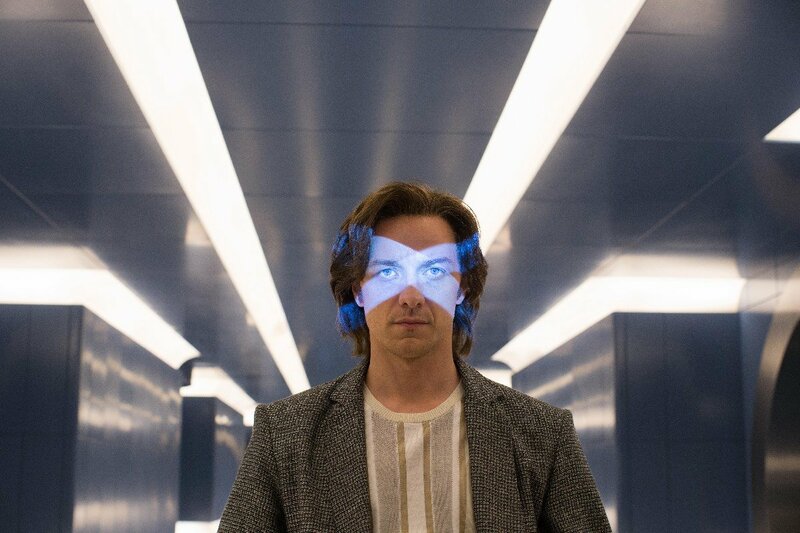 As one of the X-Men’s most iconic villains, fans want to see him done justice on the big screen, so the pressure is definitely on for Singer to deliver when the movie is released next month.